If you have been following me for even a short amount of time, you know that I am all about the teacher gifts. 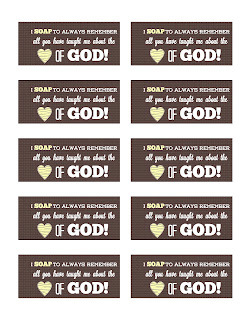 However, one group of teachers that I do not thank nearly as often as I should are My Kiddo's Sunday School Teachers. They have one of the most important responsibilities out there and don't always get the thanks they should. They are teaching our kiddos about the Love of Christ and how to live in a way that glorifies Him. Our SS Promotion Event is coming up in the next few weeks, so I thought this would be a great opportunity for me to thank them. My Kiddo will be moving up to an older class, which makes me excited and sad. 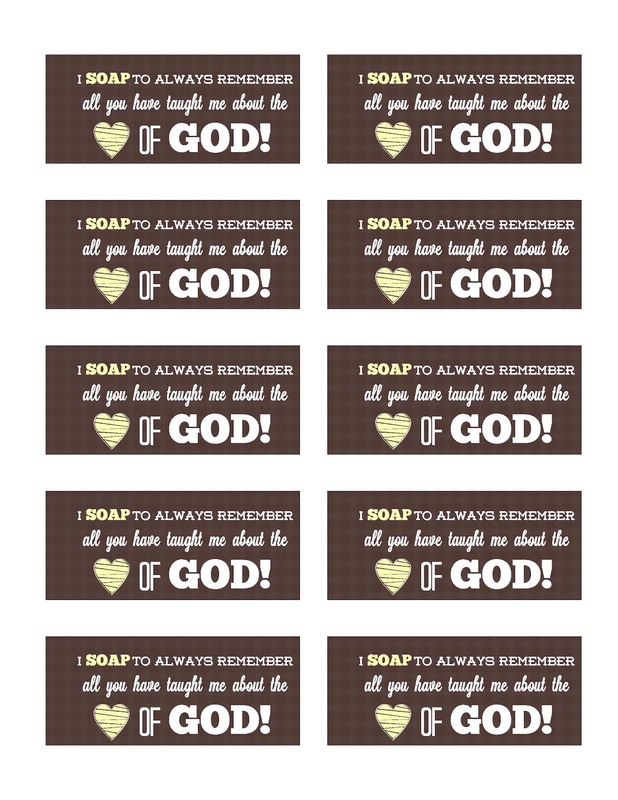 I am excited about how much more My Kiddo will be learning about the Lord; but am sad that she will have to say goodbye to her awesome SS teachers. They always make her feel loved and are sure to drop us a note when she is out. I collect all the postcards she gets from them, because it means a ton to me. 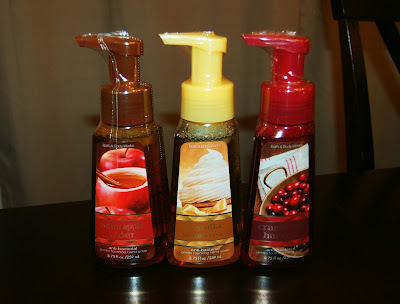 I got these fall scents: vanilla buttercream, warm apple cider, and cranberry harvest. I cut out my printables, punched a hole, and attached with a bow. Thank you SO MUCH for this. 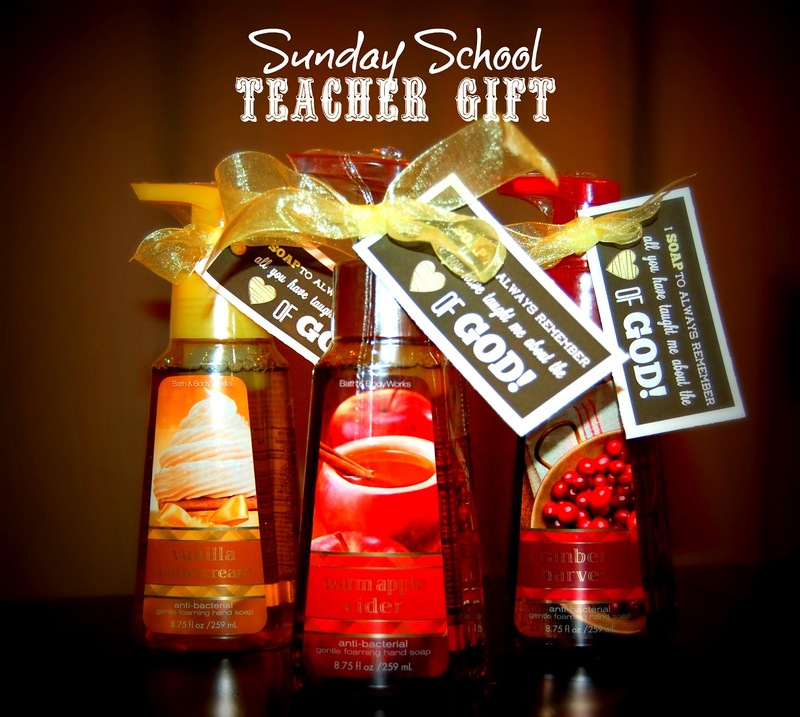 I don't know if I've ever seen any ideas for Sunday School teachers and I always try to do something for them too. Very cute!